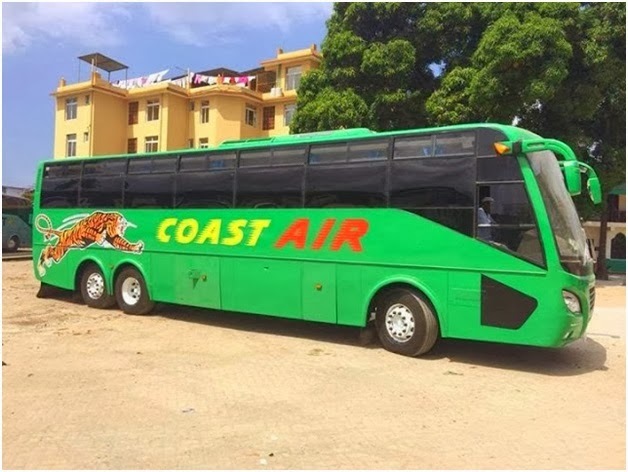 Coast Bus is the pioneer in east Africa's passenger transport sector. Being the most reputable coach company, it has ferried passengers across Kenya's major destinations for over 55 years nonstop since its establishment. 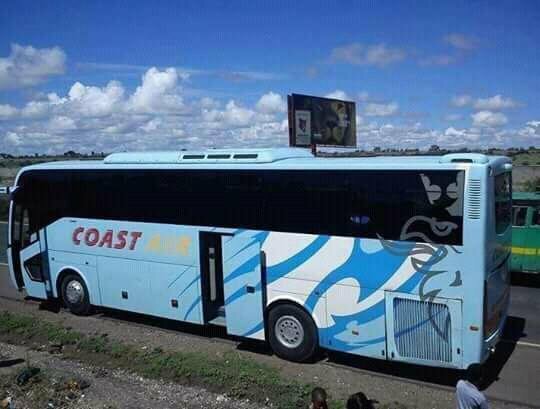 The company has grown from strength to strength and has truly stuck to its motto, "We lead others follow". Coast Bus have buses to suit your every need. 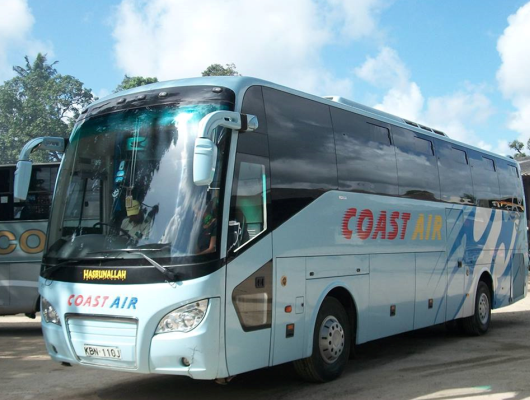 If you are looking for reasonable, affordable and safe means to travel then Coast Bus is the answer. 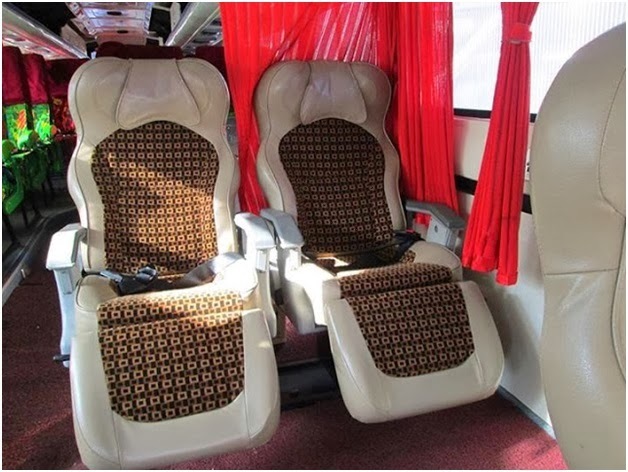 If you are a little more fussy and want First Class service they have the right bus for you. 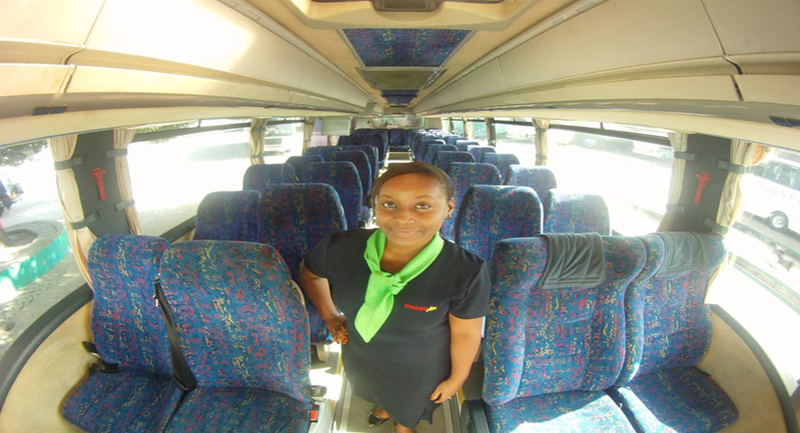 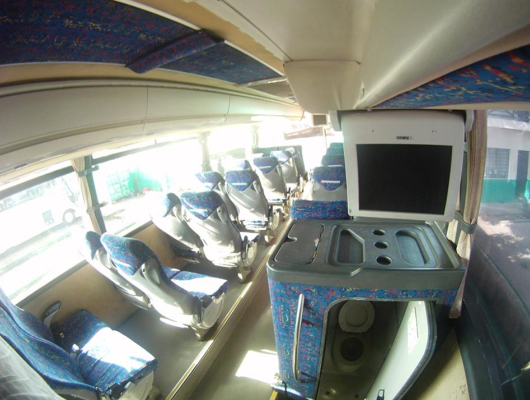 Their buses come with Air conditioners, Free WiFi internet, Snacks & Washroom on-board and hostesses to serve you. 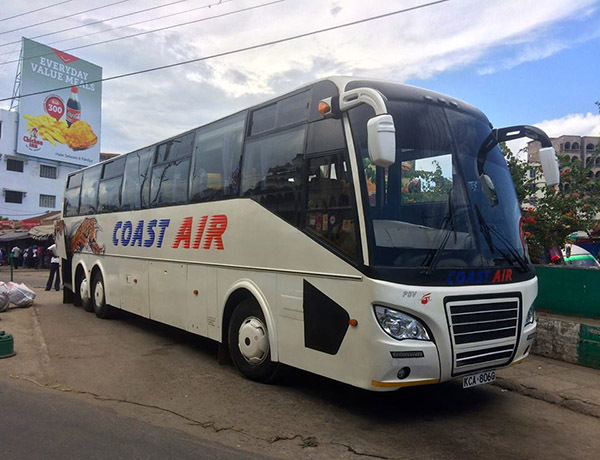 Coast Bus is one of the oldest players in the Bus industry in the East African market with 55 years of experience. 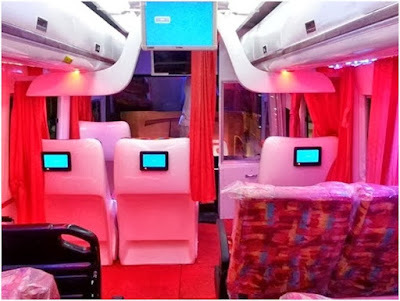 Their variety of luxury buses operate across all major towns in Kenya and their services range from cheap low cost fares to high end to cover customers all round.